1920s “Social Responsibility”Social services, crucial to the post World War I readjustment period, needed money to expand rapidly. 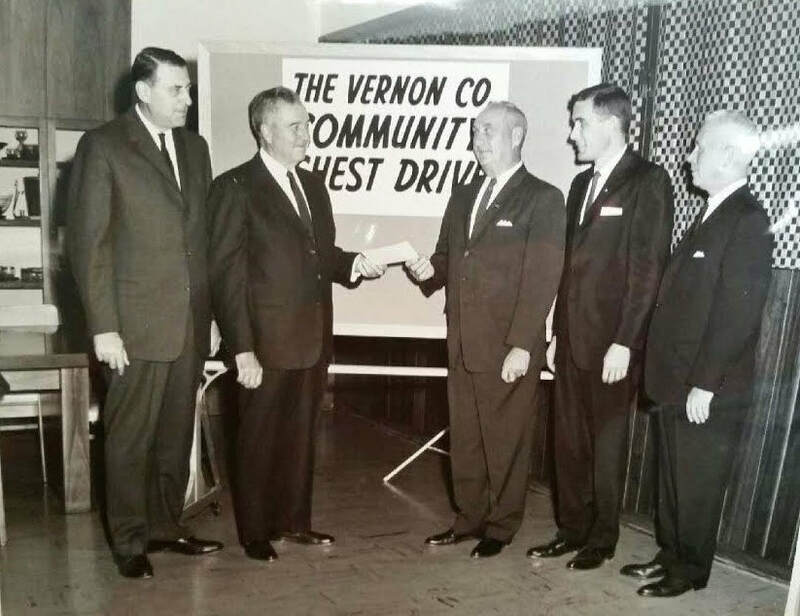 To create a new and more efficient system of raising funds, a group of civic leaders, met on September 21, 1938 to form the Newton Community Chest. At that first meeting were: E.D. Hall, J.H Warburton, O.L. Karsten, Mrs. C. A. Peck, Mrs. A.J. Decker, Roy Denniston and A. E. Hinderoff. The purpose of the organization was to encompass several drives into one. The depression meant a change in social service emphasis. Thousands of homeless, jobless, and hungry people received help as the federal government took over many relief services. While many local community organizations began focusing on preventative programs, due to lack of support, the Newton Community Chest was disbanded. 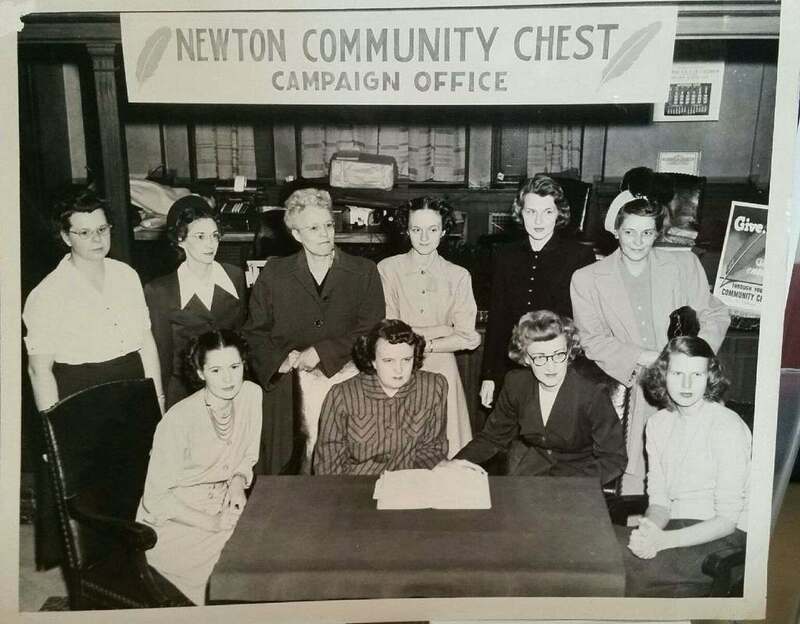 In November of 1941, the Newton Community Chest was reorganized. W.E Henss, Chamber of Commerce president, appointed three board members, Fred Maytag II, W. Neal Gallagher and Walter Morgan. The original goal was set at $7,500. Neal Hammer served as the first secretary. During the 1940s, much of the funds went to support allied and military services. Funds were used to help families of servicemen, organize salvage drives, and set up nursery schools for children whose mothers were employed in the war industry. By the early 1950s, the country faced new challenges associated with the increase of young families and growth. In 1956, more than 60% of campaigns supported youth and family services. Betty Ward was named acting secretary in 1958 and served in a similar capacity as well as becoming a member of the board of directors in 1966. The 1960s marked the rise of public interest in health services. In the late 1960s, agencies began adjusting programs to serve the low income and underserved. “Priority programs” began forming. Trends during the 1970s included an emphasis on active agency cooperation and a concern for the “total person." In the 1970s, funding for drug and alcohol abuse issues increased. 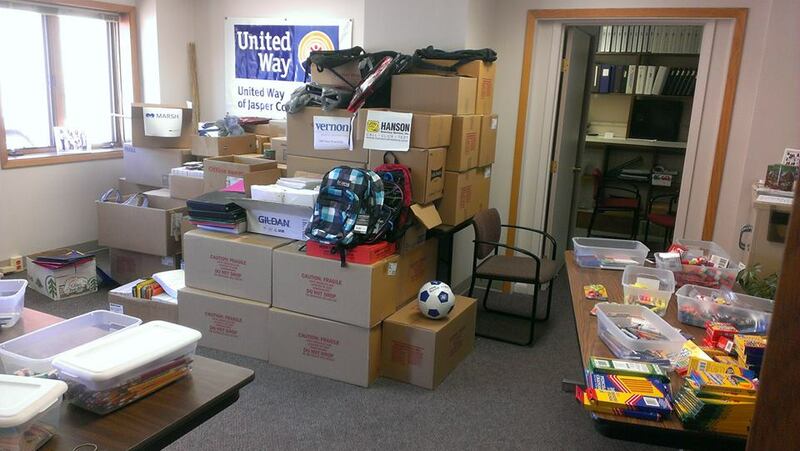 In 1981 the official name was changed from Newton Community Chest to Newton United Way. The goal in 1989 was $239,650 with a 13 member Board of Directors. Newton has been known for its successful United Way drives, due mainly to good economic conditions, liberal contributors and excellent volunteerism within both its board of directors and among its citizens. In 1990, the campaign goal was set at $250,000. In the mid-90s, the Board conducted a strategic planning process under Jan Cooper, Board President. Sue Woods was hired as Executive Director in October 1998. The distribution of funds also shifted during this period. Rather than provide general funding to agencies, specific programs were funded based on community conditions and needs. This change emphasized accountability. During the 1990s, campaign revenue increased 37%. 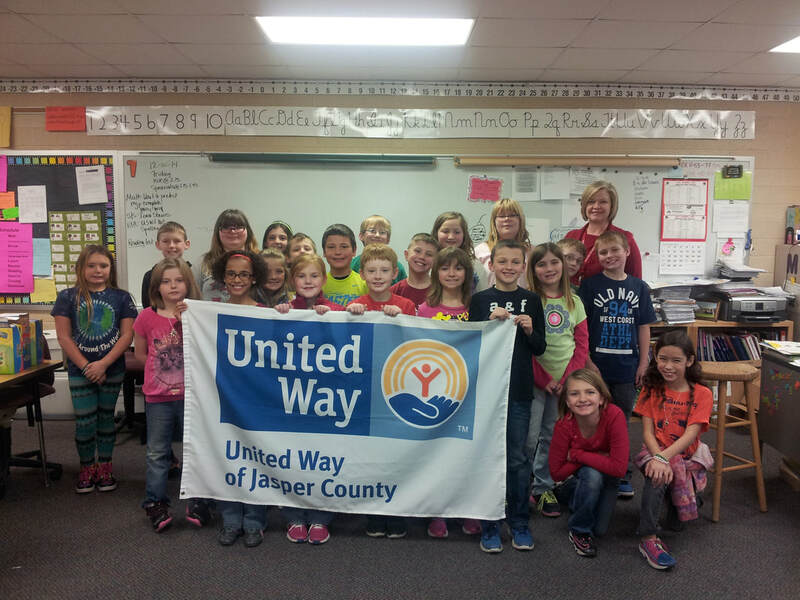 In 2005 Newton United Way expanded to include all of Jasper County, and the name was changed to United Way of Jasper County. This change emphasized new demographic patterns, a commuting workforce, and a growing regional perspective. Other changes include a commitment to Community Impact – where programs are funded based on quantifiable need and results. Following the closure of Maytag in Newton, the United Way of Jasper County stepped in to help the community move forward from the loss. 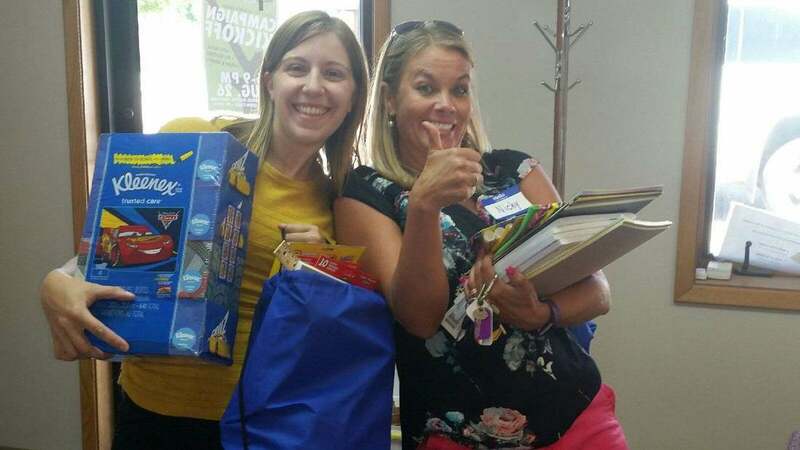 Many programs funded by United Way since the departure of the Fortune 500 company have been aimed at helping families find economic stability from job training programs to affordable day care options, to rent and utilities assistance and filling food bank shelves. 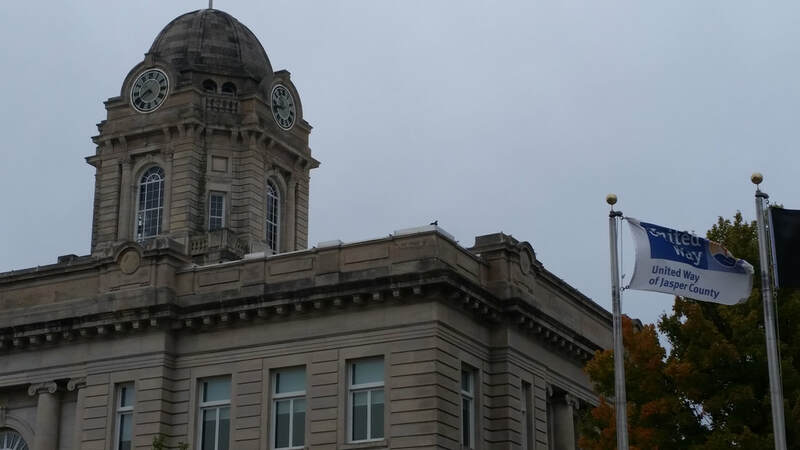 The Jasper County community has rallied together and done much work to recover from the national recession and has allocated more than $1.5 million since 2010.